Discussion in 'Team Fortress 2 Talk' started by tf2.com, Nov 22, 2013. 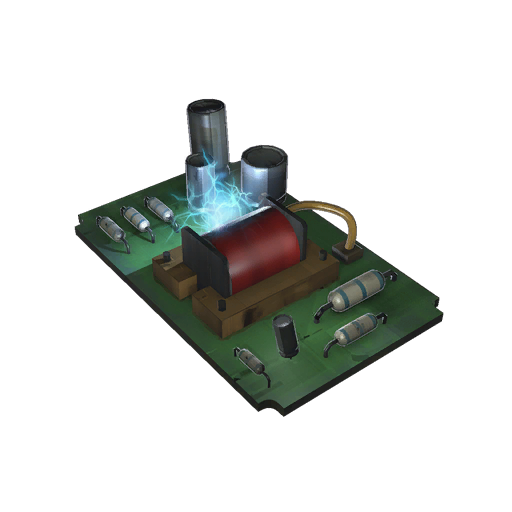 Gate hats that were crafted while the bug was active have self-destructed and become limited-quantity Glitched Circuit Boards as a commemorative token. Valve is amazing sometimes. Who else would go to the trouble of not only letting people keep a consolation prize for finding an exploit, but actually take the time to create a new asset for it?